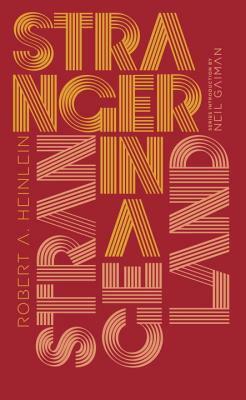 Robert A. Heinlein (1907–1988) was a four-time winner of the Hugo Award, for his novels Stranger in a Strange Land, Starship Troopers, Double Star, and The Moon Is a Harsh Mistress. His Future History series, incorporating both short stories and novels and first mapped out in 1941, charts the social, political, and technological changes shaping human society from the present through several centuries into the future. Heinlein’s books were among the first works of science fiction to reach bestseller status in both hardcover and paperback.